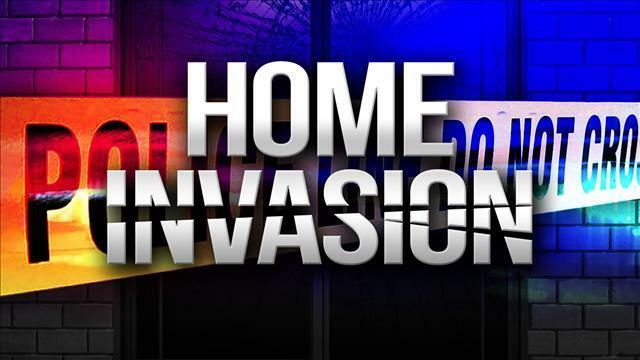 At least two gunmen eluded arrest, and two others suspects were taken into custody during an early morning home invasion robbery in South Sacramento. At 1:20 a.m. on Monday, January 22 the Sacramento County Sheriff’s Department Communications Center received a 911 call from the 3700 block of 42nd Avenue. The female caller indicated there were several males armed with firearms inside her garage and they were demanding money and other belongings from other people at the location. The caller also indicated she was watching the suspects on a video surveillance system from another part of the home. Sheriff’s Department personnel arrived on-scene, and upon their arrival, at least four subjects fled from the location on foot. A perimeter was established in the neighborhood, and people inside the home were directed outside by deputies. While speaking with the victims and other witnesses, deputies determined there were multiple people inside the home playing card games and potentially gambling, when the males entered the location and robbed them. During a search of the area, deputies located two subjects who were later identified as being suspects in the robbery. Deputies also discovered one firearm. At least two additional suspects are outstanding. The names of the two detained suspects were not released because of the ongoing investigation. No Comment to " Two Suspects Arrested, Two Elude Apprehension in Early Morning South Sacramento Home Invasion Robbery "